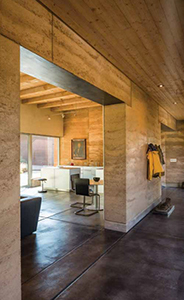 A residence designed by Efthimios Maniatis for Roger and Mary Downey in Corrales, New Mexico was featured in Su Casa Northern New Mexico. 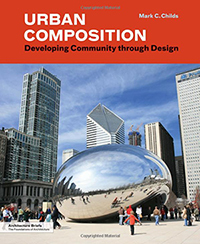 Urban Composition, by Professor Mark Childs was published this May by Princeton Architectural Press, and awarded the 2013 Environmental Design Research Association (EDRA) Great Places Award in the Place Book category. 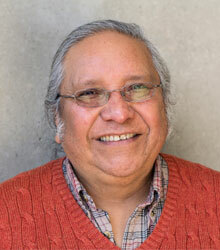 As founder of the Indigenous Design + Planning Institute (iD+Pi), Prof. Jojola will be a participant in the June 12th Webinar, "Making it Happen: Spotlight on Successful Projects," hosted by NEA design specialist Jen Hughes.